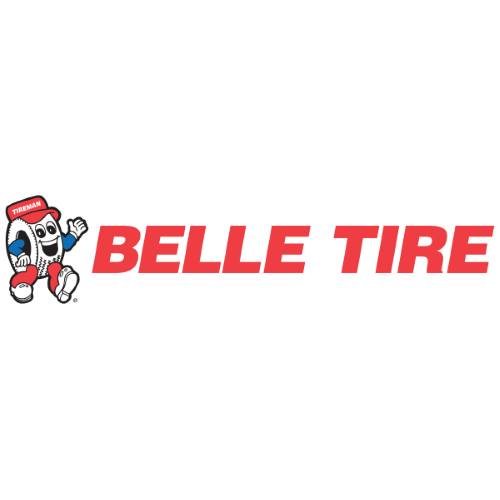 For more than 90 years, family-owned Belle Tire has been a staple in the communities where it does business throughout Michigan, northern Ohio and Indiana. 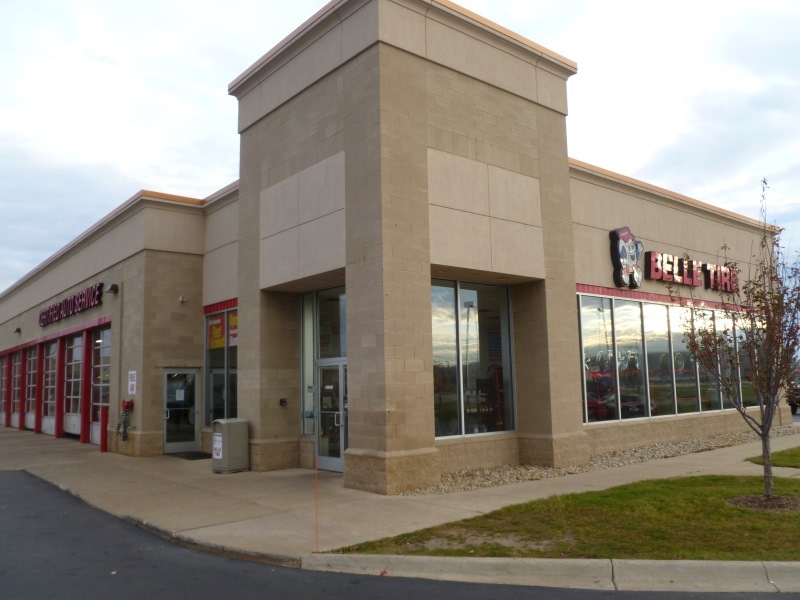 The tire retailer's nearly 100 locations offer the lowest tire prices in the business along with a variety of automotive repair services from auto glass repair and replacement, brakes, alignments, batteries, shocks and struts, exhaust system repair and oil changes. Make our guys your guys.